The common practice that any of the fresher without much technical knowledge adheres is- Registering their website domain name with any of the available domain providers and then picking the hosting options based on their cheap price plans. But the expert advice says that never settle on cheap hosting plans to save your few bucks when you want the success to be a bigger one. From an ample number of reasons for your business success in the online world, the fast and reliable hosting is the most important one. See below Best web hosting for WordPress 2019. How to Decide the Best? For any start-up that is not very strong in economic terms, the most important factor is no doubt, the money but try not to make it a major base for your decision in choosing the hosting plan for your website. SLA (Service Level Agreement) – It is an agreement between the service provider and the end user for levels of service that the provider may give to the customer. Customer Support– How much efficient and how much reliable their support is? User-centric plans- Are they providing separate plans for the tech startups and the bloggers? Customization Options- Do they provide customizable plans according to your requirement? Types of available hosting– How many types of hosting is available to them? Server speed and add-on features– How many and how much? Providing the SSL Certificate at no extra cost- Do they provide it? Who are the users? Are any other popular website using their hosting? BLUEHOST- It is one of the most favorites among all the hosting plans. Yes, so many bloggers prefer the blue host and it is currently powering millions of websites with its services. It is one of the oldest web hosts that was started in 1996 and has got its popularity because of its WordPress Hosting. Officially recommended by the WordPress since 2006, they provide 24/7 support by phone, email, or live chat. Affordable Plans- The plans from BlueHost are very affordable and pocket-friendly. And we particularly recommend it to those who are just in the starting stage of their business. Reliability- The minimum downtime history makes them totally reliable and trustworthy. Free Domain on Sign-up- They give you a free domain name for 1 year when you sign up with them. No hidden charges- There are no hidden fees associated while signing up for your account. cPanel – Integrated with CloudFlare, Page Speed Grader, Google Apps and a lot of other tools, it gives you a feature full cPanel. Backup– It provides automatic daily backups for all your website data and stored files. It is one of the largest domain registrars in the hosting market. With the free domain for a year, one-click migration, nightly backups, redundant firewalls, malware scanning, DDoS protection, automatic WordPress updates, boosted performance and one-click staging it is becoming a most favorite among the users. Plans divided into four categories i.e. Basic, Deluxe, Ultimate, and Developer, they actually have something for everyone. The $1 WordPress Hosting gives the beginners promo discount for a 36-month contract period and thus gives a considerable option of saving in long-term plans. The flow of the Control Panel is smooth. Backup and Staging for the security. 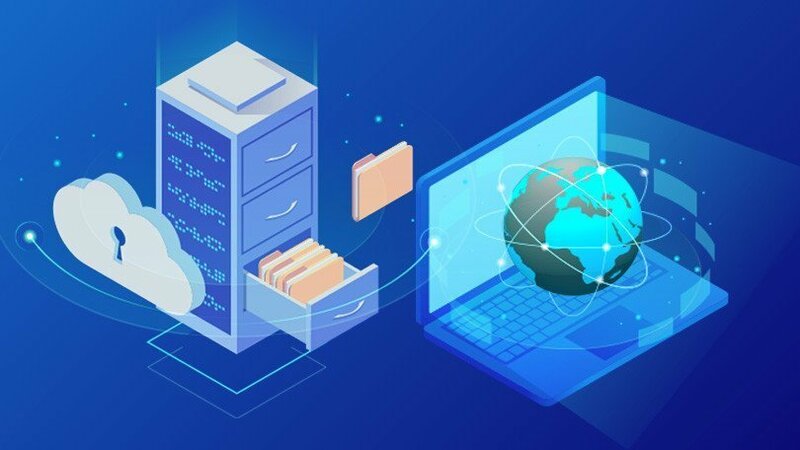 The new premium hosting plan from Houston-based HostGator is attracting a lot of attention these days and is emerging as a safe alternative for the regular sharing hosting you might be looking for. With over 9 million domain names hosted, it feels proud to be associated with tiny tech titans Cisco and Linux as partners. Free WordPress migration service with the purchase of any plan. Access to several WordPress themes from the MOJO marketplace. Auto-backup and single-click site restore options. Free shared Secure Sockets Layer (SSL) certificates. Choosing the Best web hosting for WordPress 2019 might be a difficult thing for you in the starting but making the right decision at the right time can certainly give your business the desired hike. Any hosting will not be free of cons too. But all you can do is make a decent choice that is ideal for you as a beginner. The easy to use cPanel must be there to provide you required to support and the justified business deal. So our only advice to you will be – closely look at the things like speed, features, uptime, support, security, reliability and price plans before finalizing the one for your business. So what do you think? Have you found this article informative? Or maybe you want to know some more about the particular hosting plan? Leave your thoughts, comments, and questions below and we will try to cover them in our next article. Anikesh singh is a Professional writer, speaker, and consultant. He Loves Travelling, reading books. He blogs about Social Media, Startups and Digital Marketing at Bloggersideas.com. He works as an outreach manager and content writer at Bloggersideas. Very useful blog for Web Hosting. Got important information about how to choose hosting and all because multiple services providers are available in market customers have confused while choosing hosting. Nice blog here! Also, your web site loads up fast! Thank You, Dianna, we are using siteground for hosting. You can click on the sidebar banner of siteground on my blog and get it at the lowest price.